Become an affiliate for How to Become a Ticket Broker and earn 75% off of every ebook sold! This site has a very good conversion rate and the ebook has almost never been returned for a refund. I wrote it myself and the content is very good. To become an affiliate you need to have an account with ClickBank. ClickBank is the largest online retailer for promoting and selling digital products. Depending on your settings, you can get paid weekly or biweekly through check or direct deposit. Replace the word AFFILIATE in the link with your own customer ID. Feel free to use the images on the website to help your promotional efforts. Thank you and good luck! Be sure to message me through the contact page if you have any questions. 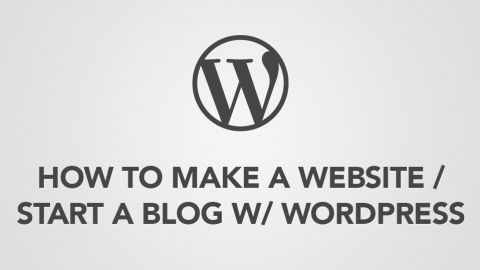 Learn how to create passive websites just like this one by clicking the link above 100% FREE! 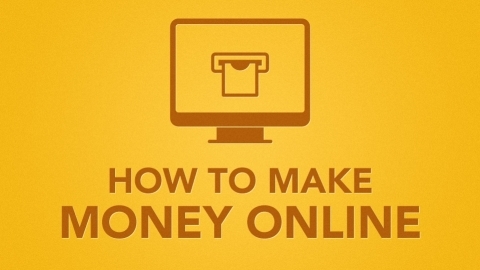 Learn EXACTLY how to make $5,000 per month by building passive income websites with my weekly LIONS CLUB newsletter (100% FREE!). 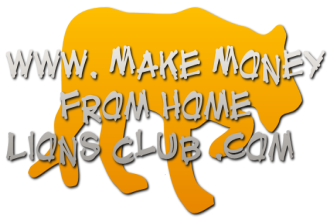 The Make Money from Home LIONS CLUB was founded by me (Mike Omar) to help people learn how to make money from home, learn entrepreneurship, and escape their dependence on a regular job. Remember that the goal here is FREEDOM and TOTAL AUTONOMY! Like the blog, the information on this newsletter is, and always will be, 100% free. Note: I made this form and newsletter using AWeber. To learn how I did this, click here.